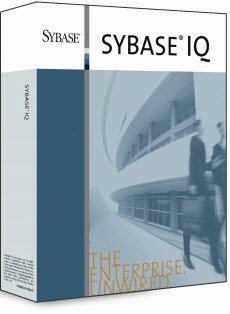 Yesterday, I did my first Sybase IQ upgrade. I upgraded our main datawarehouse from Sybase IQ 16 to 16 SP10. The process was easy: Stop the database instance, install the new software, start the instance (from new software home), run an SQL to upgrade the metadata. Although the process was easy, I had some unexpected problems so I wanted to my notes in case you may need to upgrade your Sybase IQ. You have probably heard it a thousand times but here I’ll say it again: Read the manual! Then open a ticket (or call) to Sybase support and ask questions about upgrading process. The process is very easy but it’s not documented well. Maybe I feel like this because I’m used to read Oracle’s word-class manuals. I’m serious. Oracle provides best manuals compared to the other Database vendors. Second mandatory warning: Before you start to upgrade operation, make sure you have a valid backup of database. Make sure that your license file is compatible with the software version you’ll install. You may need to generate an uptodate SySAM License! 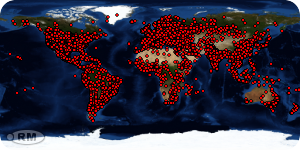 You can also contact Sybase suport and ask them to send you a compatible license file.